Exotic itineraries, personalized service and gourmet dishes are just a few of the things that you can expect from a luxury cruise. Not only will you be able to enjoy the same benefits as that of a luxury hotel, but you will also be able to see several exciting locations on your trip, making a luxury cruise the ideal way to spend a vacation. The Seven Seas Explorer is one of the newest cruise ships, scheduled to make its first journey from Miami in 2016. It is being named as the most luxurious cruise ship in the world, and with its European king-sized beds and oversized bathrooms in each of the 375 guest suites, it is not hard to see why. The ship will offer three gourmet dining options, including a French restaurant and a steakhouse, and will be making several roundtrips around different continents. The Silver Shadow has a fleet of eight smaller ships, ideal for a more personal and indulgent experience. As well as the Egyptian cotton sheets and uniquely stocked mini bars, all guests will be able to make use of a personal butler service. Since the ships are smaller than the average cruise ship, they are able to access smaller ports around the world that larger ships are not able to. The Silver Shadow is most known for its around-the-world voyage, that it completes once a year, stopping in 30 different countries over the course of 115 days. Crystal Cruises offer two luxury cruise ships; the Crystal Serenity and the Crystal Symphony. Both ships offer all-inclusive packages to their guests, meaning that you can make the most of the restaurants and bars without having to keep track of how much you are spending. You also have the option of adding speciality perks to your package, such as golf lessons with PGA pros and fitness classes. There are a variety of onboard classes to take part in, with one of the most popular ones being a lecture series that features well known authors and celebrities. The SeaDream Yacht Club offers two exclusive ‘mega-yachts’, each with the capacity to hold 112 passengers, as well as 95 staff, who are intent on meeting all of your needs. In addition to the gourmet meals and open bar, guests also have access to an onboard casino, with all of the classic casino games. It is also a great cruise ship for those who like watersports, as guests are able to make use of glass-bottom kayaks, snorkeling equipment, wakeboards and water skis. Other unique activities include spas, outdoor movies at night and a gourmet beachside barbecue, featuring lots of champagne and caviar, as well as other delicious treats, at certain ports where the ship stops at. 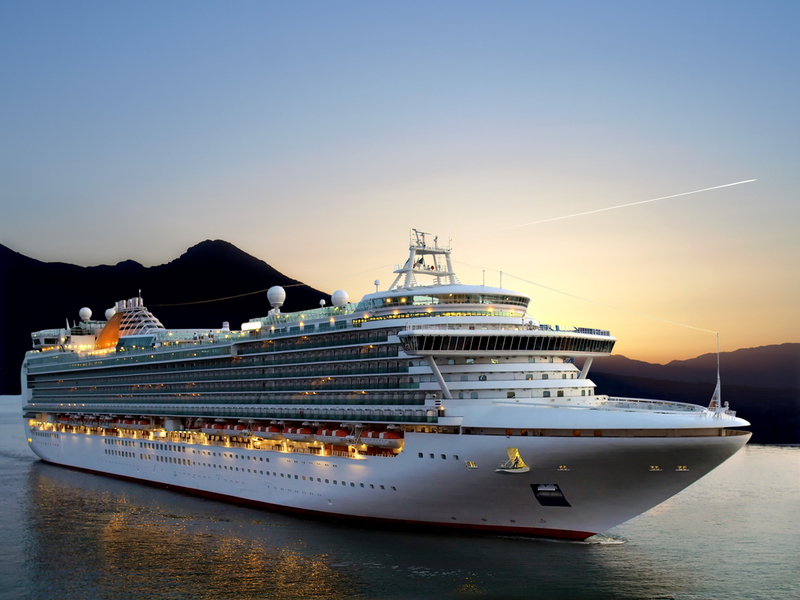 Rather than visiting just one destination on your next vacation, consider a luxury cruise, as you will be able to see many exotic countries, from South Africa to Thailand. Different cruises have different itineraries, and many of them can be tailored to a time frame that suits you, so take the time to explore all of the different available options.